Every now and again, a branded article achieves such a high degree of success and widespread distribution that the brand name becomes synonymous with the generic product. This has certainly been the case with the HOHNER Blues Harp, now well into its fifth decade as HOHNERs most popular diatonic model. 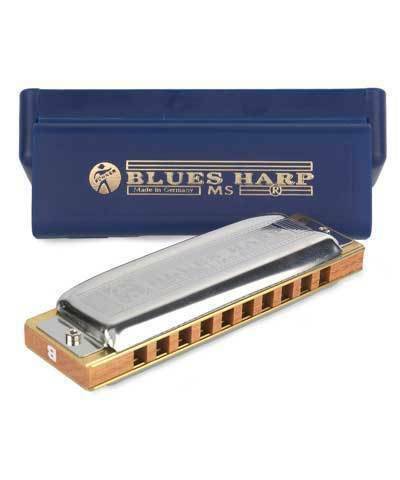 combining a wooden comb, high covers without side vents and high quality reed plates to give the instrument its typical bluesy sound, which has made it immensely popular with beginning and intermediate players alike.